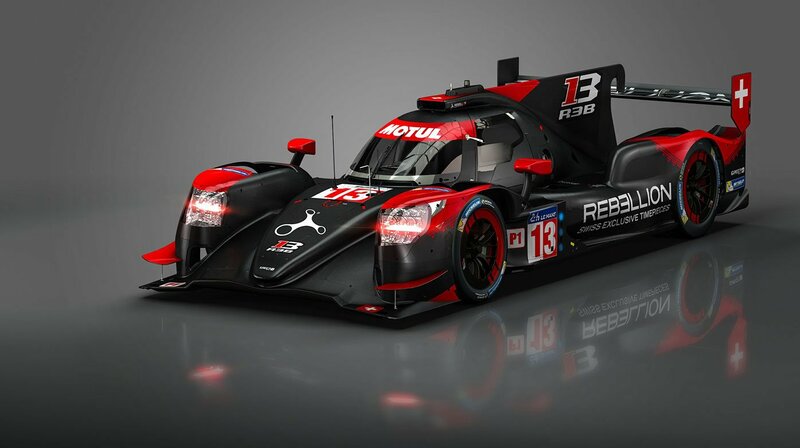 class="home page-template page-template-template_full_slider page-template-template_full_slider-php page page-id-12 wpb-js-composer js-comp-ver-3.6.12 vc_responsive"
After a 2017 season ending with the title of LMP2 World Champion, the REBELLION Racing team announced last December its big return to the top category of the FIA World Endurance Championship for the Super Season 2018-2019. Just one year after leaving the LMP1, the Helvetian team unveiled a quality line-up with the firm intention of shining the REBELLION emblem at the highest world level. 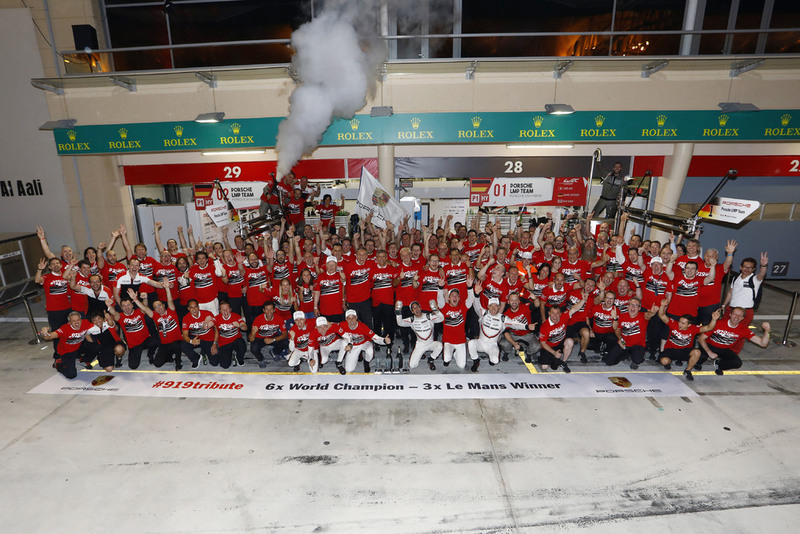 With two podium finishes at the last round in Bahrain, the Porsche LMP Team bid a fond farewell to the FIA World Endurance Championship. Drivers Earl Bamber (NZ), Timo Bernhard (DE) and Brendon Hartley (NZ), who were crowned world champions two weeks ago, finished second in what was an incident filled and highly emotional 2017 finale. This year’s Le Mans winners dropped behind after an early incident but impressively fought back. The sister car, shared by Neel Jani (CH), André Lotterer (DE) and Nick Tandy (GB) started from pole position but also suffered a set-back after a collision and a subsequent penalty. Lotterer clocked the fastest race lap and finished in third position after six hours of racing. Toyota won the night race.